Paul Petrie has been recognized with awards such as the VCU Presidential Medallion in 2006, the Excellence Award from the VCU School of the Arts and the Presidential Citation from IDEC in 1996. 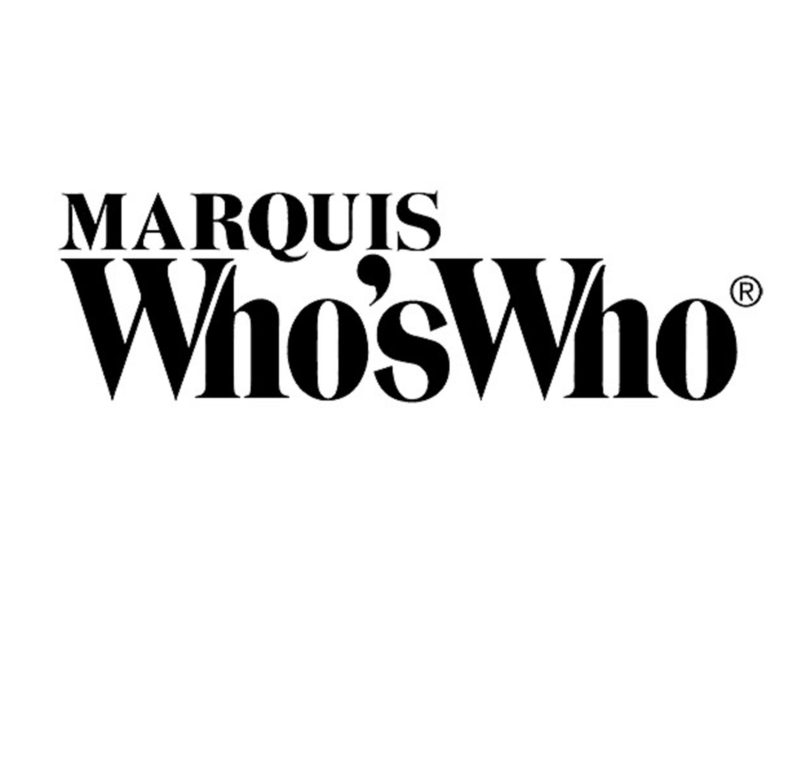 HENRICO, VA, September 26, 2018 — Marquis Who's Who, the world's premier publisher of biographical profiles, is proud to present Paul Petrie with the Albert Nelson Marquis Lifetime Achievement Award. An accomplished listee, Mr. Petrie celebrates many years' experience in his professional network, and has been noted for achievements, leadership qualities, and the credentials and successes he has accrued in his field. As in all Marquis Who's Who biographical volumes, individuals profiled are selected on the basis of current reference value. Factors such as position, noteworthy accomplishments, visibility, and prominence in a field are all taken into account during the selection process. Mr. Petrie has extensive career experience in both practice and education all throughout Canada. Since 1984, he has built a prolific career in private interior design consultation services. In Winnipeg, Manitoba, he worked as a partner for Group 4 Design Consultants from 1969 to 1984, GBR Associates, Architects and Engineers in 1968 and in the western stores division of Eaton's of Canada in 1967. More recently, he was a consultant to the interior design division of the Gold Mantis Corporation in Shanghai, China in 2008. He also contributed pro bono interior design services in 2011 for the Girl Scouts of Virginia headquarters. On the education side of things, Mr. Petrie began teaching at the University of Manitoba, where he was a faculty of architecture and professor of interior design from 1967 to 1984. At Virginia Commonwealth University, he was a professor and chair of the interior design department from 1984 to 1996. At the VCU School of the Arts, he was the associate dean for academic affairs from 1995 to 1998, the director at VCU Qatar from 1998 to 2001, the associate dean for VCU Qatar from 2001 to 2003, and the professor and area head for interior design at VCU Qatar from 2003 to 2005. Most recently, he was the CIDA Accreditation Coordinator in the interior design department of Virginia Commonwealth University from 2014 to 2015. In addition, Mr. Petrie was recognized as a professor emeritus at the VCU School of the Arts in 2005. In 1996, he was a visiting professor at the Beijing Central Academy of Arts. Furthermore, he has been a fellow of the Interior Design Educators Council since 1976. Furthermore, he is a published author as he has contributed many articles to professional journals. Mr. Petrie's academic pursuits began at the University of Manitoba, where he earned a Bachelor of Interior Design with honors in 1967. It was only when his parents sent him to a counselor that he was advised he should go into interior design. He continued his studies at Syracuse University and graduated with a Master of Fine Arts in 1977. Some of Mr. Petrie's achievements since graduating and starting his professional career include serving as a visiting professor at Suzhou University in Suzhou, China in 1996. He has received grants such as the Qatar Professional Development Grant from the VCU School of the Arts in 2003 and the Polsky Grant from IDEC in Student Internship Investigation with D. Jackmann at the University of Manitoba and with L. Johnson at the University of Oregon in 1990. Mr. Petrie was also appointed to the board of trustees at the Foundation for Interior Design Education Research, now CIDA, in 1988. He has served with the Professional Interior Designers Institute of Manitoba, the Interior Designers of Canada, the Interior Design Educators Council, the International Federation of Interior Designers and the American Society of Interior Designers. He has also maintained involvement with the International Interior Design Association and the Foundation for Interior Design Education Research. For all of his dedication to the field, Mr. Petrie has been recognized with awards such as the VCU Presidential Medallion in 2006, the Excellence Award from the VCU School of the Arts and the Presidential Citation from IDEC in 1996. He has previously been featured in Who's Who in America and Who's Who in the South and Southwest. In recognition of outstanding contributions to his profession and the Marquis Who's Who community, Paul Petrie has been featured on the Albert Nelson Marquis Lifetime Achievement website. Please visit www.ltachievers.com for more information about this honor.